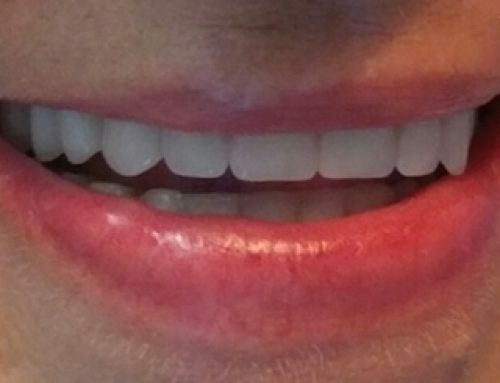 If you’ve been considering getting veneers, but not sure which ones to consider, Lumineers might be right for you. There are a couple of different ways to go about with Veneers. There are the classic porcelain veneers that are made from high-quality ceramic and are most commonly used. And as modern Veneer technology advances, there are more options than ever. 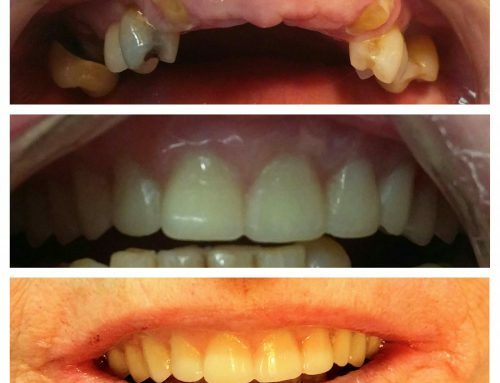 Lumineers happen to be one of the newest forms of Veneers as well as raising popularity around the US. 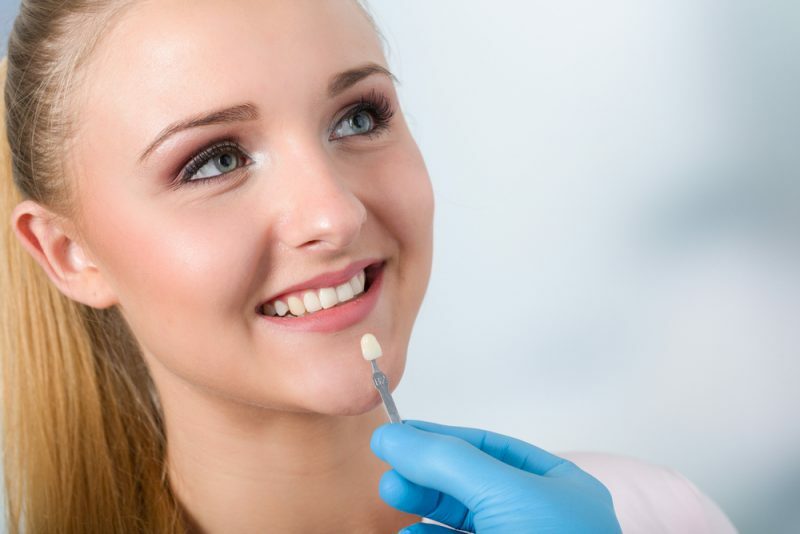 One of the top reasons why people choose Lumineers is due to staining and discoloration of the teeth. 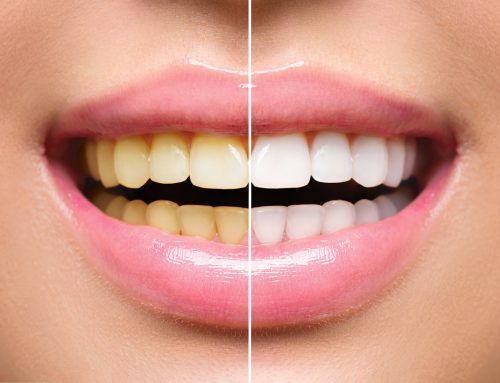 Regular teeth whitening methods are great to get rid of discoloration and staining, but unfortunately, don’t last forever. 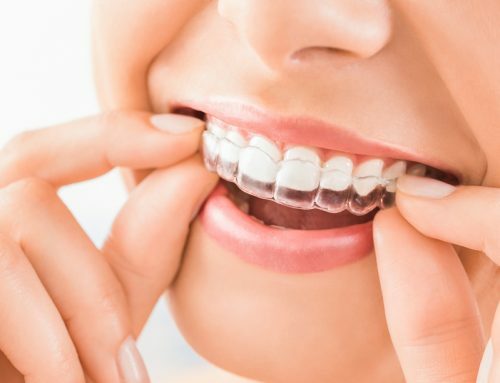 With Lumineers, you can eat and drink whatever you want, without having to worry about staining your teeth permanently. Most oral procedures can be invasive and sometimes uncomfortable requiring some form of anesthesia. 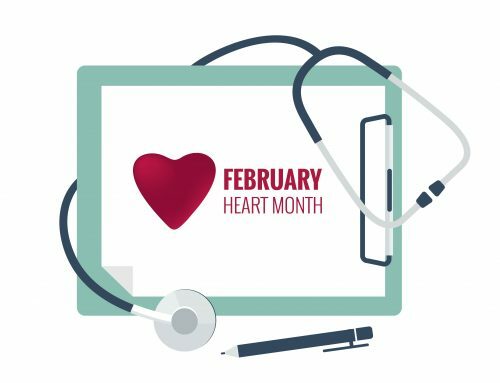 With Lumineers, you don’t have to fear a long recovery time nor a troublesome procedure. Since they are made as thin as a contact lens and are placed over your existing teeth without needing to shave them down. And there also no recovery time needed. 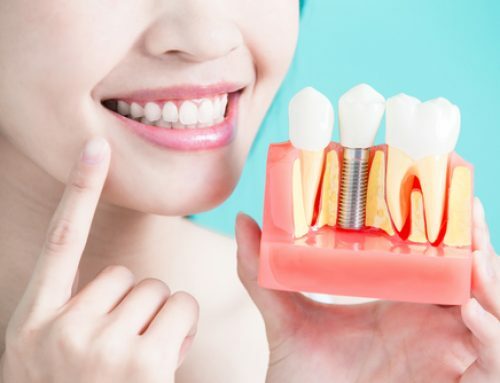 If you have chipped teeth or any gaps between them, Lumineers can help close those gaps and make your teeth look perfectly straight and flawless without needing braces. Did you know that Lumineers can last up to two decades? 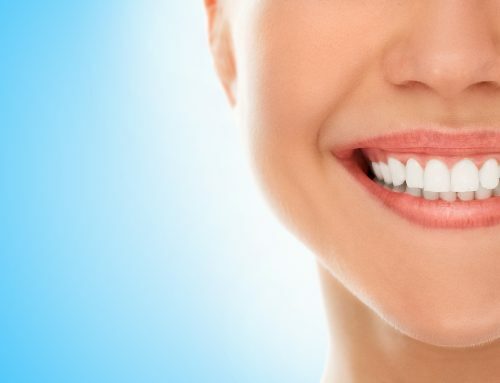 Unlike traditional veneers that last up to 10 years, with proper maintenance, your Lumineers will keep you satisfied for a long time to come.